At Schaumburg Convention Center on March 3rd and 4th, Sherlock from Paramount Pictures’ New film Sherlock Gnomes will be visiting the Kids Expo! On Saturday and Sunday, You can meet them in the lobby, take pictures and have a blast stating at 11:00am. 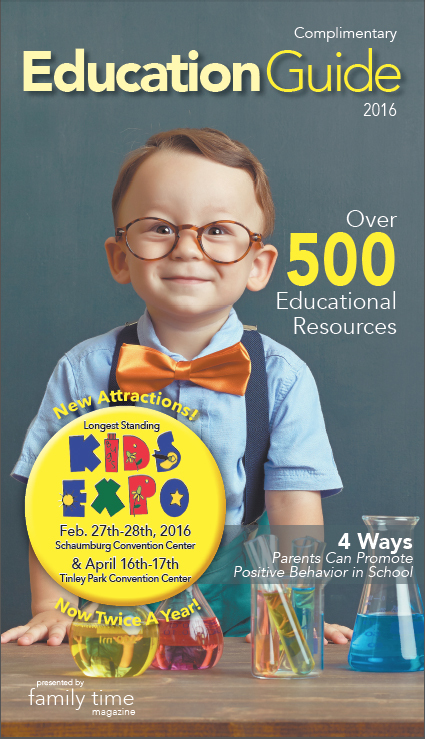 They will then do a walkthrough of the Kids Expo at 12pm to visit anyone who may have missed them in the lobby! Then they say goodbye at 12:30pm until they see you again in theaters on March 23rd!